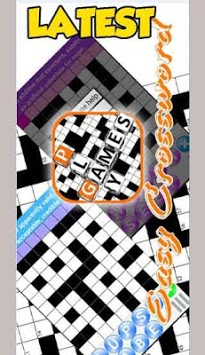 Easy Crossword Puzzles is the fun game for you who interesting with brain games, just simple play by solving clues that lead to the answers.The Crossword gives you access to our puzzles anywhere you care to solve them. 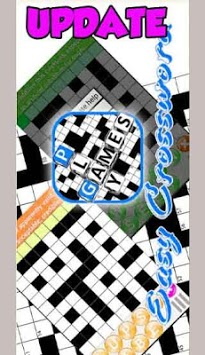 Easy Crossword Puzzles is usually takes the form of a square or a rectangular grid of white and black shaded squares. The goal is to fill the white squares with letters, forming words, by solving clues that lead to the answers.the answer words and phrases are placed in the grid from left to right and from top to bottom. The shaded squares are used to separate the words or phrases and The goal is to fill the white squares with letters, forming words, by solving clues which lead to the answers. it is free to download and all users get access to free puzzles, no subscription required! just enjoy the game and have fun..